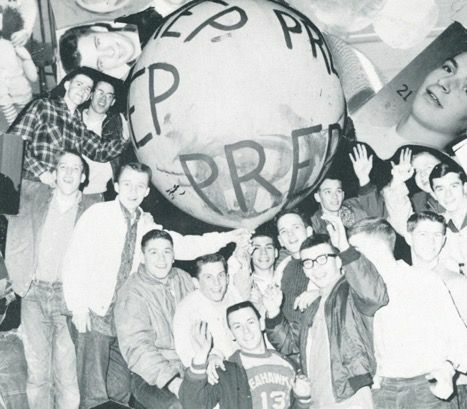 Mission: To inspire and foster understanding and respect for past and current Prep traditions, to encourage participation and to ensure the viability and vitality of the entire Prep community. 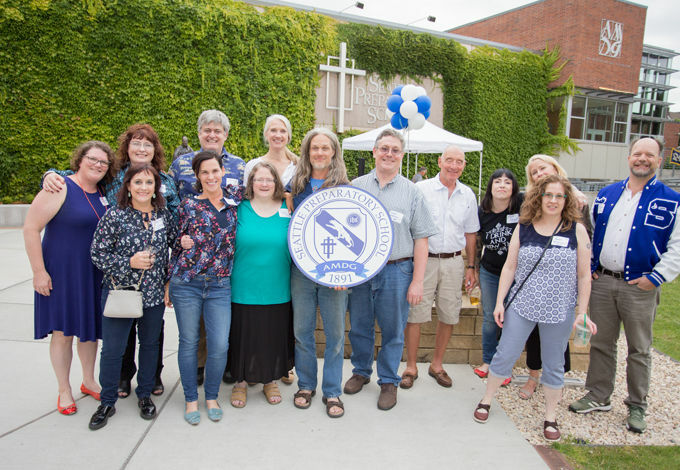 As a graduate or former student of Seattle Prep, you are considered a member of the Seattle Prep Alumni Association, at no cost to you. 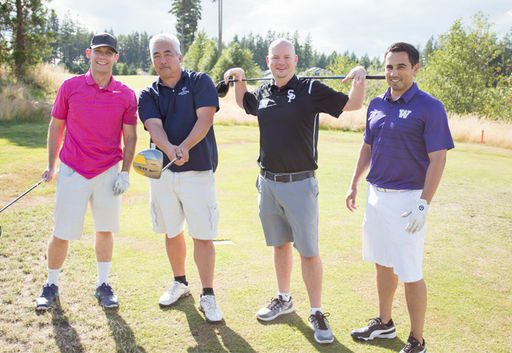 Read how alumni have stayed connected to Prep in the latest issue of the Alumni Edition of the Prep Panther. Rick Markov '61 recounts the infamous Balloon Caper of 1961. 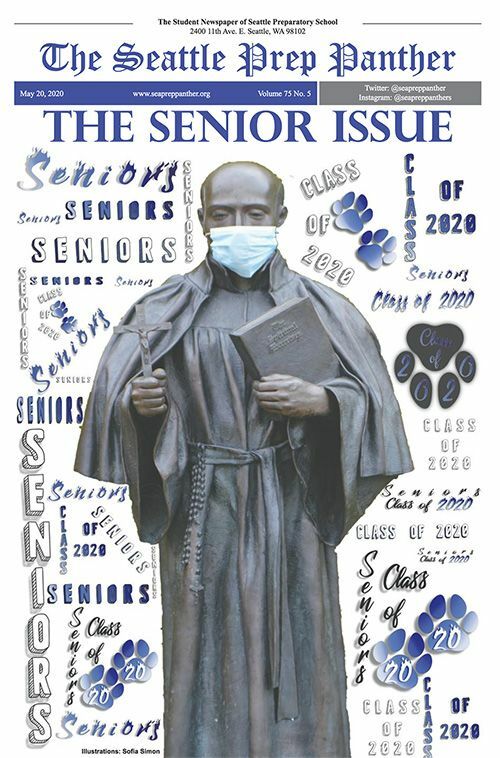 Click here to read more about the senior class prank. Reunion Weekend is scheduled for July 18th - July 21st. Click here for more detailed information and to register for Reunion Weekend events. It was great to have so many Panthers, past and present, out on the links for the annual Panther Classic golf tournament!